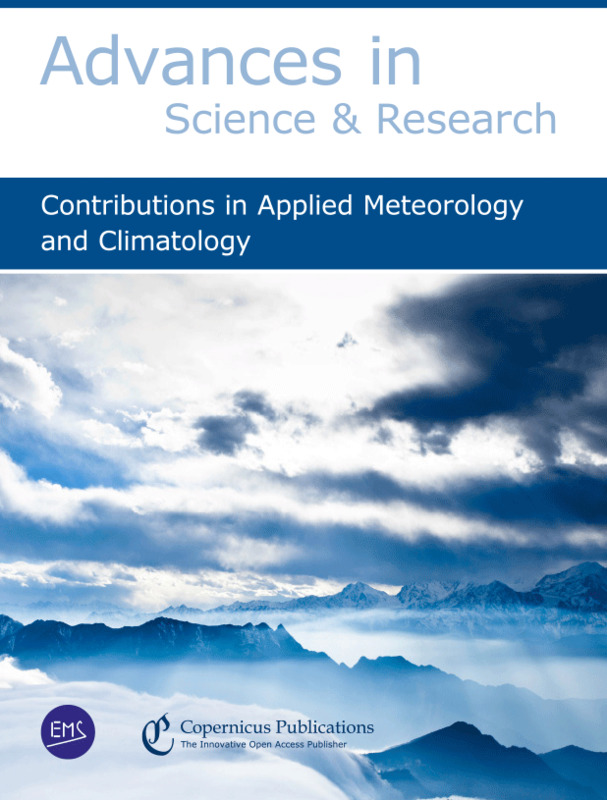 Advances in Science and Research (ASR) is the international journal of the European Meteorological Society (EMS) for contributions in applied meteorology and climatology. 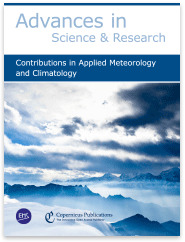 ASR publishes original contributions on (a) advances in understanding weather and climate processes and (b) the development of operational systems and applications of meteorology, climatology, and related disciplines. This also includes new challenges and the role of communication, education and training, and engagement with society for the profession and its practices. ASR-CAMC is an open-access journal for contributions presented at the annual meetings of the EMS and other related events.